It's a bit of a different show today. Chris talks about Team Black and what it's hoping to do for archaeology. From resources to webinars, there is a lot over there. The last half of this shorter episode is an example of a Team Black Webinar on getting a job in archaeology. New in the field and wonder what the difference is between a project manager and a field director? What about "Scientist II"? What does that mean? We talk about the different positions in field archaeology and get into some philosophy regarding staying put or moving up. On today's episode we get an un-aired clip from episode 5 of the Heritage Voices podcast with Jessica Yaquinto. In this clip, Jessica asks Holly what it takes to get a job in commercial archaeology - what worked for her and what advice can she give? Today's episode is Chapter 8 in a series based on Chris Webster's book the "Field Archaeologist's Survival Guide: Getting a Job and Working in Cultural Resource Management". Today, we cover Job Positions. Today's episode is Chapter 4 in a series based on Chris Webster's book the "Field Archaeologist's Survival Guide: Getting a Job and Working in Cultural Resource Management". Today, we cover Chapter 4 on Job Hunting. This is applicable to many fields; not just archaeology. 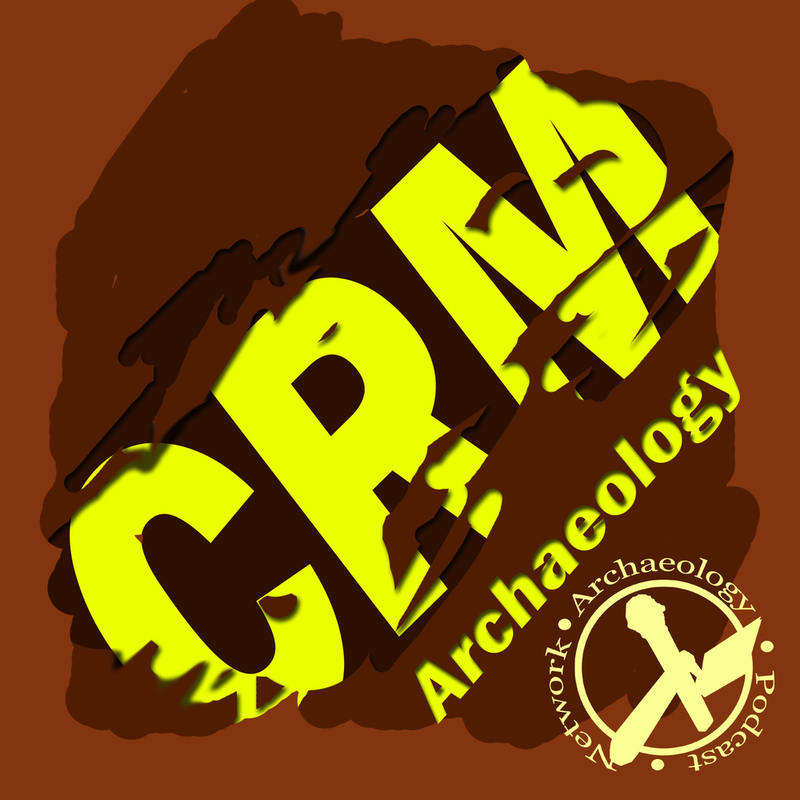 On today's show, CRM Archaeologist, blogger, podcaster, and author Chris Webster relays a story from his career and tells us what types of archaeology jobs you can do. Whether you're in archaeology now or want to be there is something for everyone. Emily Long, of the Women in Archaeology and Trowel Tales podcasts, and Chris Webster, founder of Archaeology Podcast Network and co-host on The Archaeology Show, CRM Archaeology, and ArchaeoTech podcasts, join this episode to talk about how to weather a potential recession in archaeology. We briefly touch on why CRM and academic archaeologists are worried about the future of the field, and talk about ways to weather a Trump-induced meltdown of federal infrastructure spending and all the support industries (like archaeology and environmental assessment). Codifi "Office Hours", products, and services. We constantly see on Facebook and other social media that field techs are unhappy with the business of CRM. Is it the crew chiefs, the project managers, or the companies that are making them upset? In reality, not really. It's a lack of understanding about the big picture. Once you realize that no one really has any control you then start to see how to REALLY fix the problem. 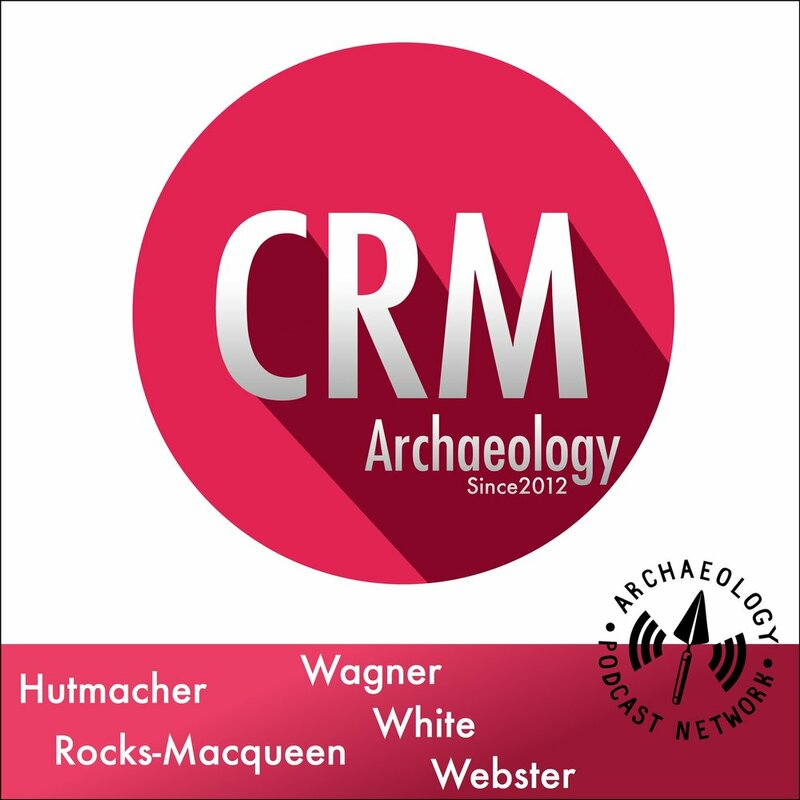 On today's show, Doug, Bill, and Chris talk about the new jobs board on the PCS website and what it means for CRM Archaeology. We also talk about email and how it should be used when you're looking for your next job. Finally, we discuss the new overtime laws signed in by the Obama Administration last week. The new law takes affect on December 1, 2016 and you'd better understand it well before then. On today's episode we discuss regionalism in archaeology. What does that mean? Well, it's referring to those job posts that say things like, "southwest experience required". How do you get jobs in those areas? Is it even possible? We'll tackle those questions and more on this episode. This topic was suggested by a listener, so, use the form and send in your suggestions! On today's episode we've assemble a panel of Forest Service and NPS archaeologists that specialize in preserving and recording cultural resources before and after natural and intentional forest fires. This is a unique perspective in the world of archaeology and they've got the experience to back it up. Working on one of these crews sounds like a great alternative to the usual field season for the average traveling field tech. Check it out! Thanks for listening and we’ll see you in the field!